We make garage door installation simple. We’ll discuss what you’re looking for, make recommendations to fit your style and budget, order the parts, and take care of the entire installation process. We use Clopay, doorLink, and Delden garage doors. Garage door openers have come a long way and are now better than ever at offering convenience and safety to you and your home. We offer, and install, a variety of garage door openers from brands we trust and will help you find the right garage door opener to fit your needs. 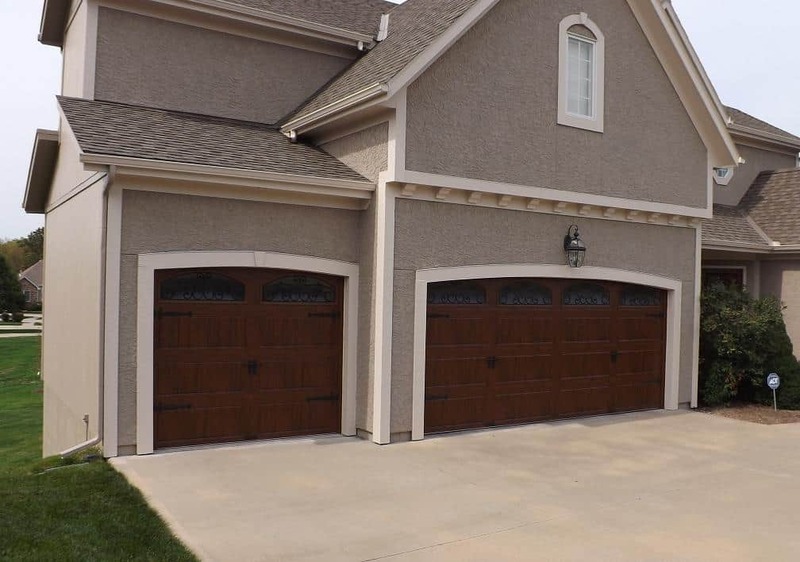 Is your garage door system running a little rough? We can help with that. From broken springs to wall buttons we’ve got you covered. 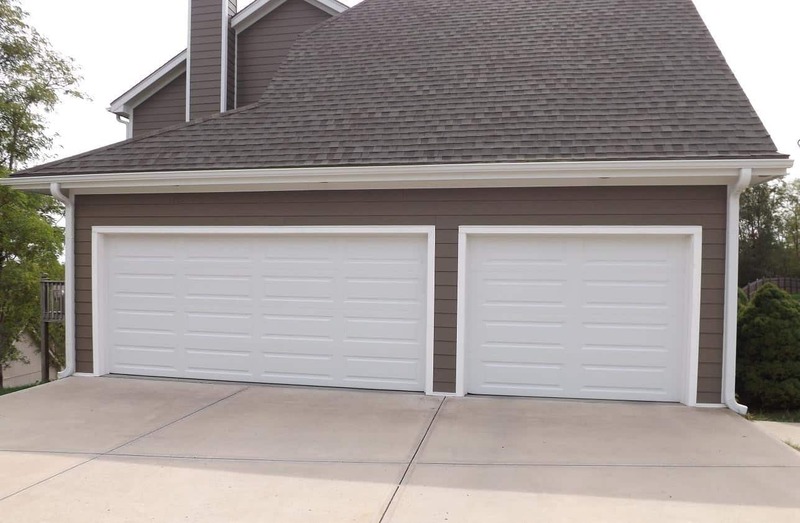 We effectively service all aspects of garage doors, including lift systems, openers, and even manual or roll-out units. 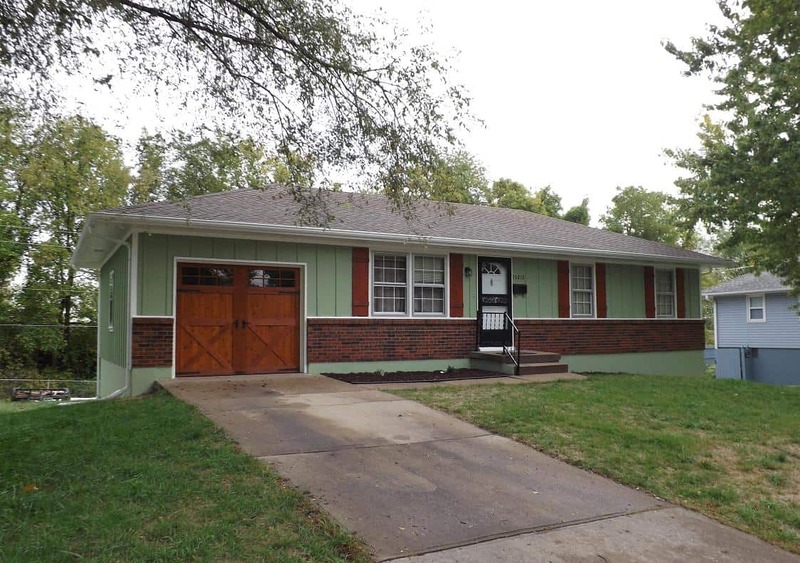 To speak to a garage door technician from our team or to schedule an on-site estimate, call us at 816-875-8872. JV has fixed both of my garage doors. He was there the next day after I called. And he didn’t try to overprice me or sell me something I didn’t need. Thank you Josh! I would recommend JV Garage Door to anyone. On time, fast, and reliable service. We had our garage door opener replaced at a very reasonable price. Much better service than another company we had used in the past. Would highly recommend. Josh came to look at our garage door opener the same day and suggested we replace it. He was very honest and the prices were a lot better than I expected. I would highly recommend him.